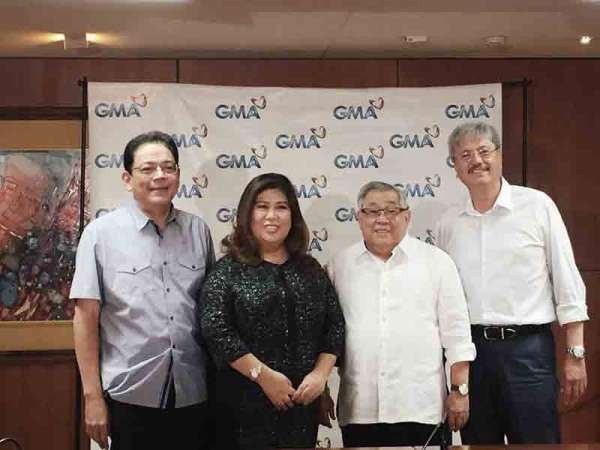 GMA News pillar Jessica Soho—the Philippines’ most-awarded broadcast journalist—continues to be a loyal Kapuso as she renews her commitment with GMA Network in a contract signing held last Wednesday, March 13. Present during the signing were GMA Network chairman and chief executive officer, Felipe L. Gozon; president and chief operating officer, Gilberto R. Duavit Jr.; executive vice president and chief financial officer, Felipe S. Yalong; and senior vice president for news and public affairs, Marissa L. Flores. She added that she looks forward to more years as a Kapuso. “We still have a lot more stories to share and talk about,” she said. 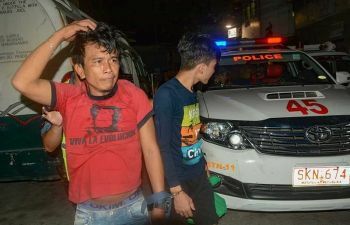 At present, Soho anchors GMA News TV’s flagship newscast “State of the Nation with Jessica Soho (Sona).” She also hosts the country’s top-rating and trending program “Kapuso Mo, Jessica Soho (KMJS)” on GMA-7, and is the chief correspondent/host of the investigative news magazine program “Brigada” on GMA News TV. A two-time recipient of the highly prestigious George Foster Peabody Award, Soho was recently named as one of the members of this year’s New York Festivals Television & Film Awards’ Grand Jury. In 2018, she brought another honor to the country as the very first Filipino news anchor to become a finalist at the said international competition, taking home the Bronze Medal in the Best News Anchor category for “State of the Nation with Jessica Soho (SONA).” This year, the “Salay” feature in “KMJS” is nominated in the Community Portraits category at the 2019 New York Festivals “World’s Best TV and Films” Competition.